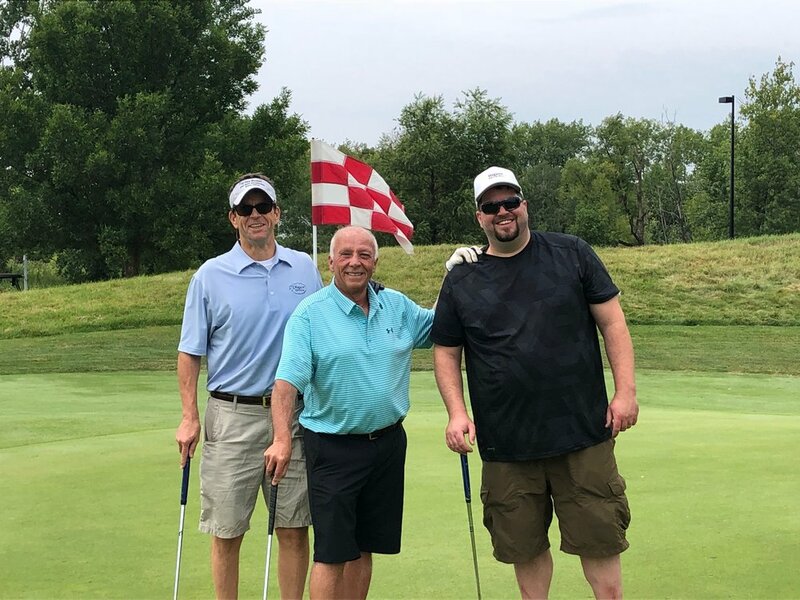 2018 MDLA Great Golf FUNdraiser — MDLA | Midwest Dental Laboratory Assoc. The weather was cooler than expected as I walked down the cart path to the clubhouse at Oak Marsh Golf Club in Oakdale, MN. It was forecasted to be in the high 80s, but a nice breeze and cloud cover made it comfortable outside. It was a picture perfect day! 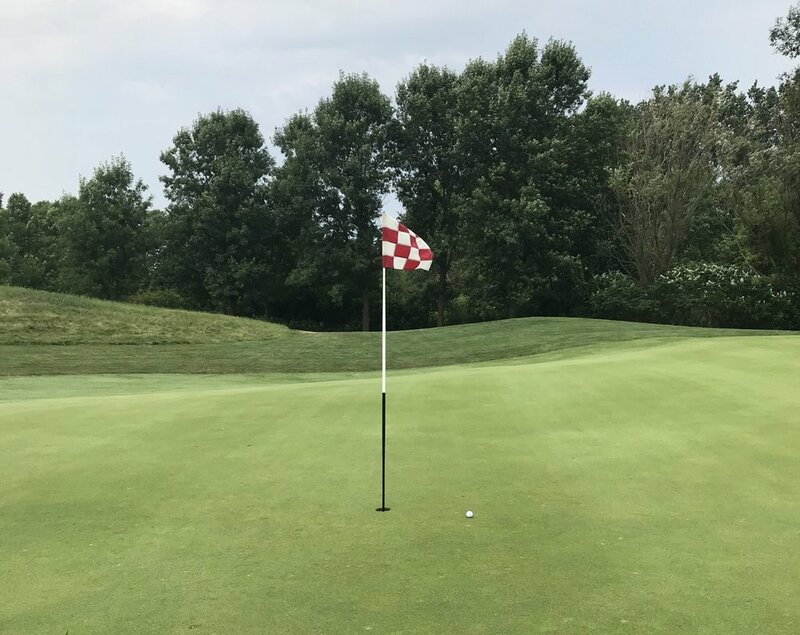 Returning annually to Oak Marsh for the Midwest Dental Laboratory Association (MDLA) Golf Event is like reconnecting with an old friend. Once a year the MDLA sponsors a great day of golf were we spend the afternoon together, along with other colleagues, for a relaxing day of golf and laughs. The MDLA Great Golf FUNdraiser is a scramble format with a shotgun start. By 12:45 pm, all the MDLA golfers were accounted for and the group headed to their starting hole numbers. Along the way Ken Kincaid, the MDLA President, offered a friendly wager of a 100-dollar donation to the MDLA for the highest scoring group between my team and his team. Not being a gambler or a golfer, I respectively declined. Plus Ken was golfing with the Trachsel’s, whose team beat mine by 15 strokes last year. Instead, I donated a 100-dollars to the winners of the ‘pink ball’ contest portion of the Event. If you are not sure what that is, you’ll have to attend next year and find out. The MDLA held a dinner celebration at the conclusion of the day and presented Paul Schoeneberger, Udell Dental Laboratory and Kevin Malecha, Patterson Dental Sponsor with the Annual Traveling Trophy for the lowest score. The idea of the Traveling Trophy was created by Anderson Dental Studio who kindly handed off the trophy to our 2018 winners. For me, the highlight was shooting a nice Birdie on Hole # 3, which is a par 3. I am already looking forward to the MDLA Golf Event next year, which will be held on Friday August 2nd. 2018 MDLA Note from the President!